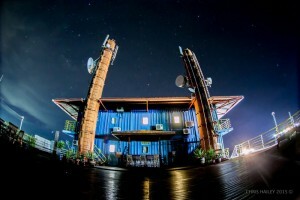 Stargazing at Seaventures Dive Rig Sundeck during a clear, starry night. 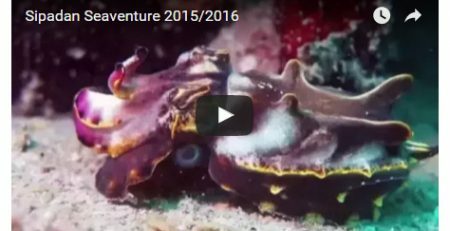 Get ready to plan your next scuba diving holiday. 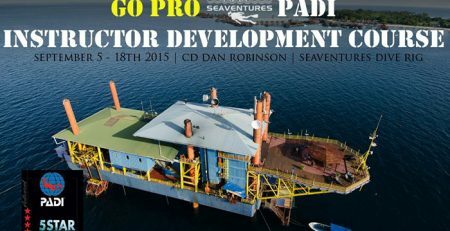 Come be a Rig Diver in one of the best diving in Malaysia, Mabul-Sipadan with Seaventures Dive Rig. Located within the Coral Triangle, a renowned world diving site, we guarantee you safe and the best diving experience and to top that off, always a good time on the Rig. full board meals, accommodation in air conditioned room. 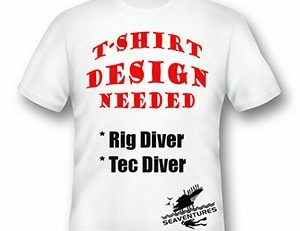 On top of the 3 daily boat dives included in your diving package, divers will also get unlimited diving under the Rig. From barracudas to Giant Grouper, Nudibranch and clown frog fish, the marine life that inhabits the Rig house reef makes it one of the most popular dive sites around Mabul. The journey to us may be long for some but with the guaranteed permit to Sipadan, your stay with us will memorable and the diving, world class. Stop putting your holiday planning on hold and book now! Write to us at info@seaventuresdive.com, let us know your travel dates and we will book you in but of course it will be subject to availability. We suggest booking at least 3-4 months in advance to avoid disappointment and to guarantee your Live, Dive & Jump experience with us. We look forward to hear from you! You can find the package prices here and General Terms & Conditions here. See you soon Rig Divers!